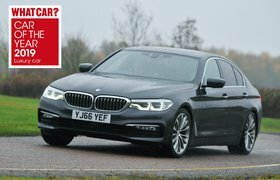 Biggest ever car recall sparked by airbag fault | What Car? 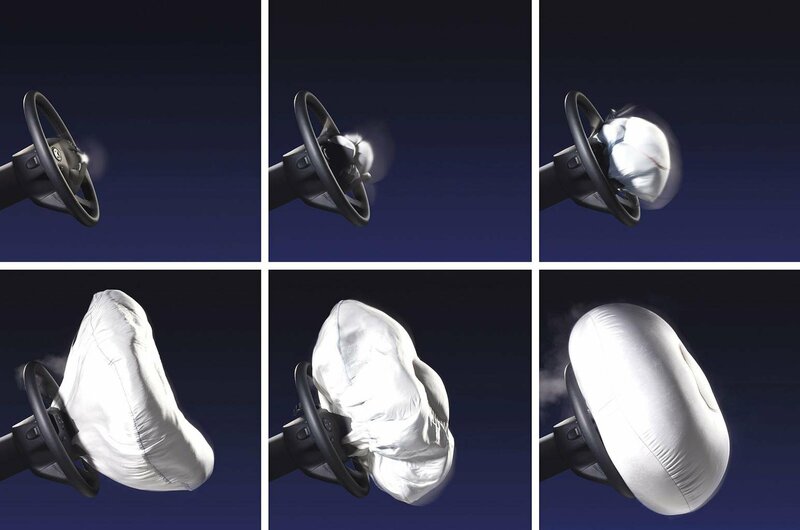 Last week, airbag maker Takata conceded that it had hidden evidence of a potentially lethal airbag inflator problem that has been attributed to 12 deaths and 180 injuries in the USA. It agreed to pay $1 billion (£820 million) in penalties, comprising a $25m fine, $125m compensation to people killed or injured by the airbags and $850m to car makers using them. 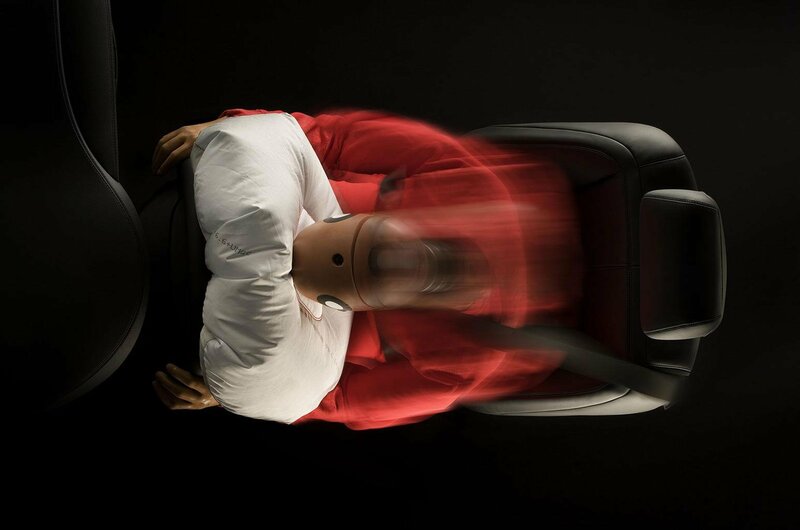 It centres on metal inflator cartridge inside the driver and front passenger airbags of vehicles, which in some cases has ruptured during a crash spraying shards of metal into the interior. It states the cause of the defect is that the airbags use an ammonium nitrate based propellant without a chemical drying agent. This is why the most serious problems have occurred in places with hot, humid weather, such as Florida. The potential fault first came to light in 2006, when Takata conceded that some of its airbag inflators expanded too forcefully. However, the number of cars involved has tripled during the past year. We don’t yet have details of all the UK models affected, but it is believed that 42 million are affected in the USA and the remaining 58 million are spread around the rest of the world. The vehicles were produced between 2002 and 2015. Honda has the most models affected, but the other brands involved include Audi, BMW, Chevrolet, Chrysler, Dodge, Ferrari, Ford, Infiniti, [Jaguar]https://www.whatcar.com/jaguar/, Jeep, Land Rover, Lexus, Mazda, McLaren, Mercedes-Benz, Mitsubishi, Nissan, Saab, Subaru, Tesla, Toyota and Volkswagen. Car makers will contact the owners of affected vehicles to have the fault fixed for free. If you are concerned your car may be affected, at present the best course of action is to contact the customer services department for more information. What other emissions investigations are happening? The Fiat Chrysler group is being investigated by the American Environmental Protection Agency (EPA) over allegations that it did not tell the authorities about diesel emission software that could allow excess diesel emissions. The French authorities are considering whether they should investigate Renault over suspected 'cheating' in diesel emissions tests. This follows on from the Volkswagen Dieselgate scandal, for which the group’s US division has agreed to pay a settlement of $4.3bn (£3.5bn) to US regulators.